The project aims to establish the region of Jämtland / Härjedalen, Västernorrland and Tröndelag as one of Northern Europe's centers for additive manufacturing and strengthening companies in the region and developing new products. 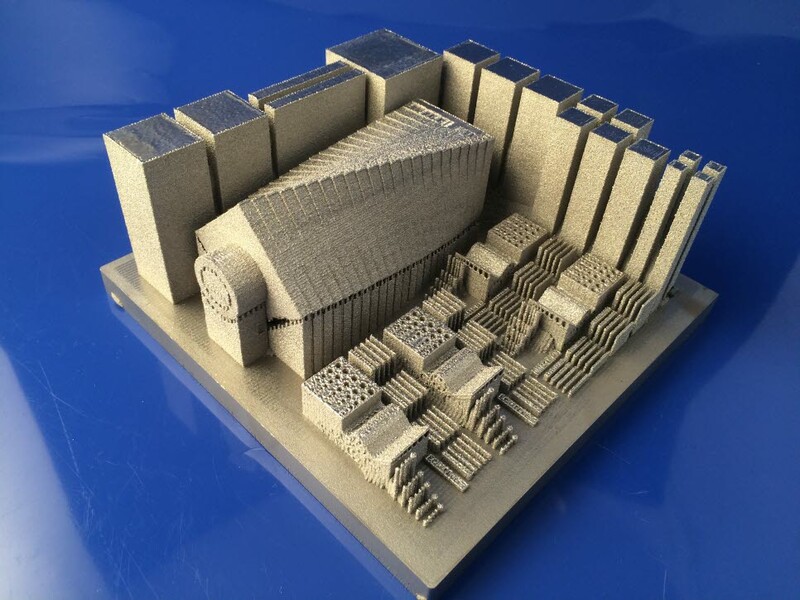 Additive manufacturing (AM), also known as 3D print, has evolved from being limited to prototype production only to a method of serial production and is today used in a variety of areas such as architecture, biomedicine, food and industry. There is a great potential in additive manufacturing (AM), but development is hampered by lack of skills in companies and educational institutions and insufficient cooperation between companies and innovation environments. The three research environments Sports Tech Research Centre, NTNU and SINTEF have a long experience of AM in metal and are some of the pioneers in the area. Based on the needs and technical challenges of the regional industry, but also the large Swedish-Norwegian industries, the project partners will work together to solve issues regarding practical use and industrialization of AM processes. The main goals are to develop and offer expertise in AM in product development and production processes to the regional companies. In addition, support regional companies already using the technology to develop both products and business models. Other goals are to develop new materials, offer material characterization and to improve and develop new methodologies and new products for AM in metal. The project also aims to establish the region as a knowledge industrial center in additive manufacturing, or 3D printing in metallic materials. By collaborating between research and industry and taking advantage of the expertise of the various research environments, the project can help strengthen companies in the region to get new, unique products on the market that increase their competitiveness in a fast expanding international market. In the long run, the ambition is to develop the region in the area of AM to the extent that it becomes attractive to other companies to start business in the region or seek collaborations and business with regional actors. The project is a joint venture between Sports Tech Research Centre at Mid University, NTNU - the Norwegian University of Science and Technology and SINTEF research institute. Another twelve companies and organizations participate in the collaboration.